Between 2013 and 2017, Malawi lost an estimated $17 010 112.72 (about K13 billion) due to money laundering offences, a National Risk Assessment (NRA) conducted by the Financial Intelligence Authority (FIA) has established. Malawi conducted its second NRA to assess money laundering and terrorism financing risks from mid-2017 to May 2018. The first assessment was conducted from 2012 and approved in 2013 by the Ministry of Finance, Economic Planning and Development. During the launch of the assessment yesterday in Lilongwe, it was revealed that FIA investigated 104 cases out of which 78 were prosecuted, 16 people were convicted while $384 501 (about K284 million) worth of proceeds were frozen. In addition, proceeds valued at $2 723 992 (about K2 billion) were confiscated by FIA during the period under review, according to findings of the risk assessment. But during yesterday’s launch, participants bemoaned the slow pace at which Malawi is concluding money laundering cases, urging FIA and the Judiciary to expedite the handling of cases relating money laundering. Most of the money-laundering related offences investigated during the period under review involved corruption, fraud, tax crimes, smuggling, wildlife offences, illegal externalisation of foreign exchange, trailed by illegal logging, drug trafficking and human trafficking. “There was also huge plunder of public funds through bogus contracts involving private businesses and civil servants popularly referred to as Cashgate,” reads the report in part. Speaking on the sidelines of the launch, FIA director general Atuweni Agbermodji said corruption-related proceeds are posing a high money laundering threat to Malawi, although the number of identified and investigated cases may not give an accurate and full-scale picture of the threat. She said their assessment found that the real estate sector was the most vulnerable to money laundering, trailed by the banking sector, money remitters, foreign exchange bureaus, securities, insurance industry, mobile payments, lawyers, casinos, accountants, dealers in precious metals, non-governmental organisations and microfinance institutions. 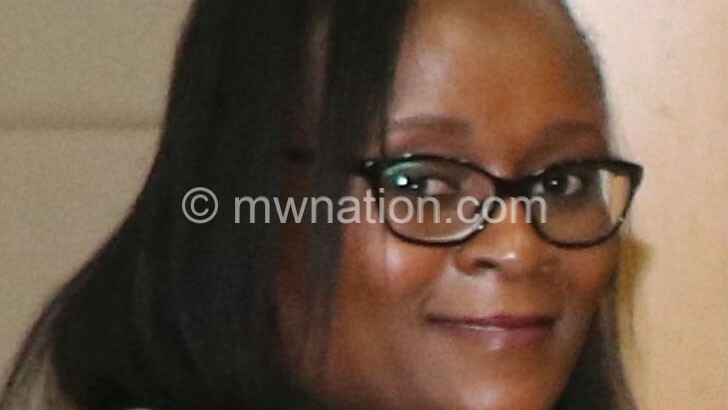 Overall, Agbermodji said the assessment has shown that while the risk of terrorism financing is low in Malawi, that of money laundering is still medium to high. Department for International Development (DfID) country office head David Beer, whose institution supported the assessment through its partner, the International Centre for Asset Recovery, said Malawi has in recent times gained international credibility from the quality of its Financial Crimes Act of 2017. But he said United Kingdom (UK) believes that confiscating stolen assets has a much bigger deterrent on criminals “than jail time alone”. Office of the President and Cabinet Principal Secretary (Administration) Kiswell Dakamau, who officially launched the findings of the assessment, described it as a rigorous exercise that involved the participation of many government ministries, departments and agencies. The NRA was undertaken by a working group representing various government institutions chaired by Agbermodji. The assessment used the latest methodology developed by the World Bank.